There are several factors to consider when planning for the success of your company. These include the design of your product, the location of the business, and the pricing, among others. Brand identity is another important, though often underestimated, factor. It is often mistaken for the visual elements, such as logos and letterheads. However, brand identity is more than the design, as it also includes your company culture, the name badges your employees wear, and more. 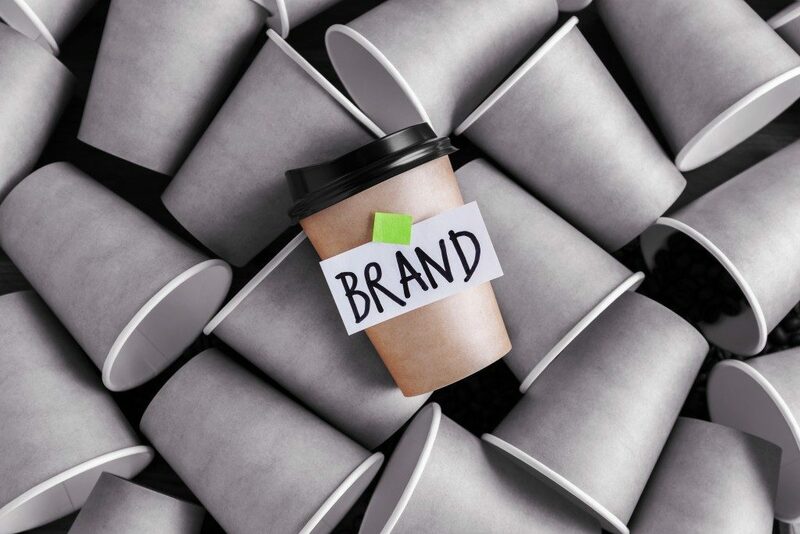 Having a solid brand identity helps build the reputation of your company. It also differentiates your company from its competitors. Ideally, a strong brand identity will also improve your revenue and retain customers. A company’s vision and mission are not mere words posted on the company website or on the walls of the office. These statements are important, as they summarize why the company exists, what it does, and what values guide the organisation’s actions. New companies build their vision and mission from scratch. For existing companies, updating their visions and missions are important. Have a look at the market to know if existing and potential customers’ needs have changed from before. Change the vision and mission if needed. The visual components of your brand are the first impression a customer gets from your company. A potential buyer must be able to look at a logo and understand what your company does or sells. A successful visual brand is easily recognisable and different from the designs of its competitors. The design must also be consistent across marketing channels such as websites, flyers and brochures. Consult with a designer and clearly communicate what you want to see in your brand designs. Be familiar with colour schemes and how they determine the emotional impact of your brand on your customers. In an interview by Society of Human Resource Management, author and brand-builder Denise Lee Yohn states that a company’s culture and brand cannot be separate. If the culture and the brand are driven by the same purpose, the company is most likely to produce favourable results. Style – Employees are your company’s ambassadors, so the proper dress code will help them connect with the customers. If your staff members are wearing uniforms, make sure the design is consistent with the brand. Also, be clear with what employees should and should not wear, whether the dress code is formal or casual. Traditions – Traditions bring a sense of community in the organisation. Whether it is the nature of the meetings or the company outings, these activities foster a sense of community within the employees. Make sure to promote the company’s values as you come up with traditions that would make your employees more motivated to work for you. Office Environment – A company’s identity extends to the physical office. For customers, the office design tells a story about what the company is and its goals. For employees, the design of their workplace strengthens their connection with the company. A workplace that encourages creativity would need spaces for brainstorming, while a company that promotes collaboration could add shared desks. Developing your brand’s identity is a valuable investment of time and money. 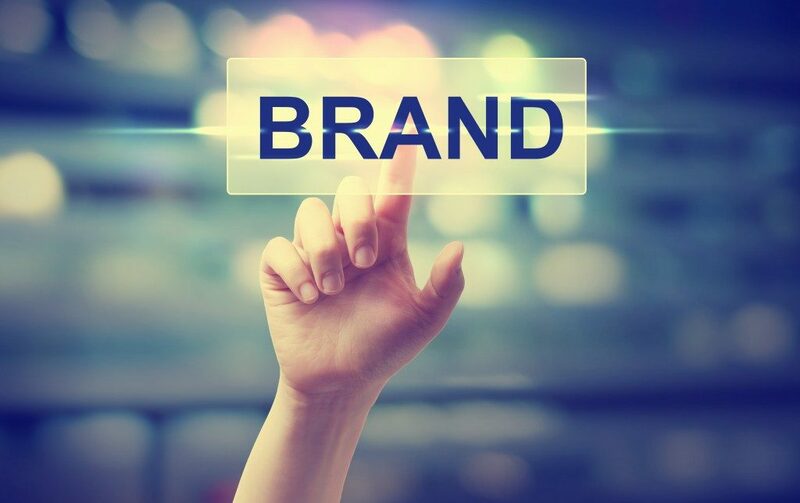 Regardless of your business’ size, product, or target audience, your brand identity will help define your decisions in the company, from customer retention to daily operations.